12-year-old Faizon Bullock was born with major scoliosis. The Bullock Family, from Mobile County, spent two weeks in Birmingham while Faizon underwent intense treatment twice a day. His treatment included a traction chair and exercises forcing him to stretch and balance in a way that aligns his back. Faizon’s parents, Jania and William said the family volunteered at the Mobile RMH when they found out they would need to travel to Birmingham for the treatment and wondered where on earth they would stay for two weeks when it dawned on them to ask if there was an RMH in Birmingham. Jania and William were grateful that it is an inexpensive to stay, that there is always something to eat when they were hungry and a place to keep their own food when they wanted to cook. They felt safe and secure but still enjoyed meeting the other families. 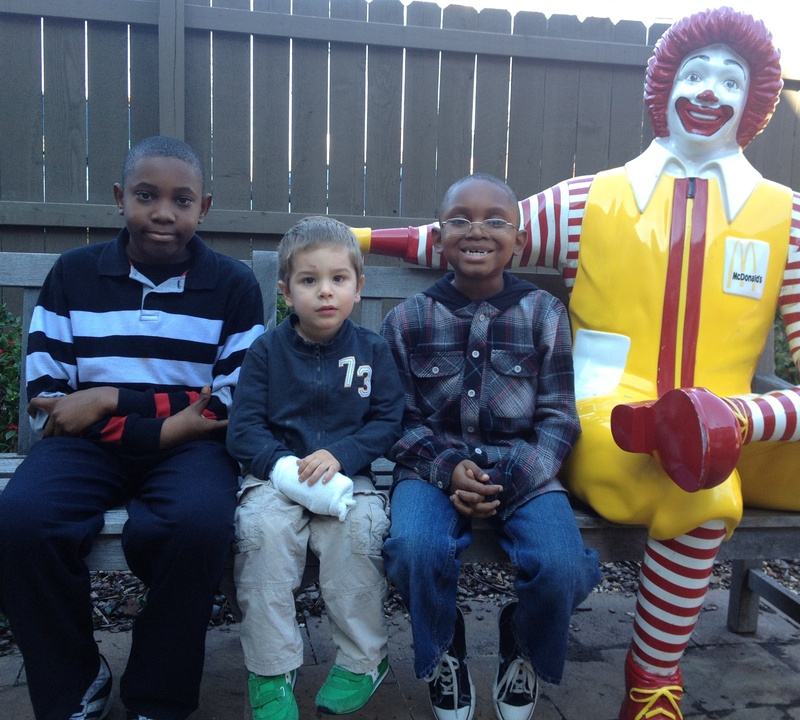 Faizon and his seven-year-old brother, Justice, enjoyed playing with other children on the playground. They loved getting amenities that even hotels don’t offer such as tickets to the Circus and passes to the McWane Science Center. Jania was able to plug into work by using the wireless internet when she had a spare moment. The Bullock Family even brought pop tabs and wish list items when they arrived. 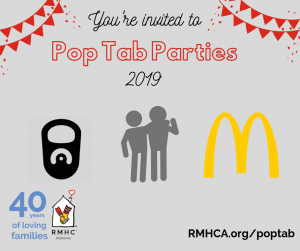 The Ronald McDonald House is a blessing to us, we are grateful to everyone who has donated money or other items and the folks who keep the RMH running every day. You all have given us a peace of mind and may God continue to bless the RMH with generous donors to help people like ourselves.